Paul is your local Murrumbeena Building Consultant. 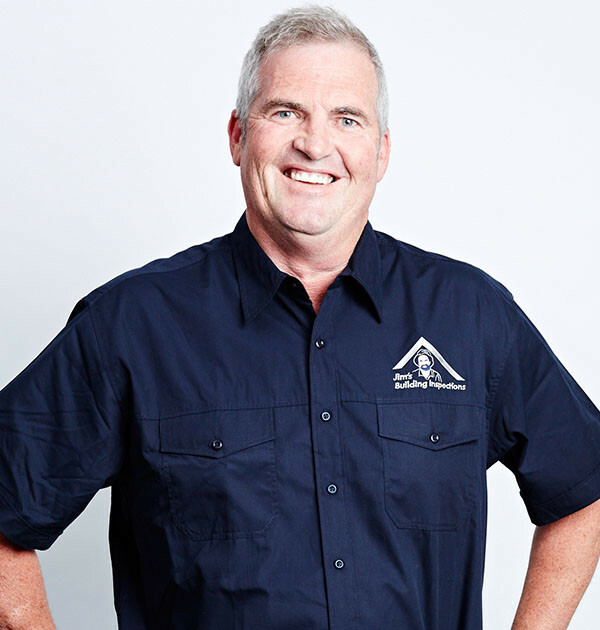 Paul is the third generation of family builders with over 35 years experience within the building industry. Over his career, Paul has accumulated a wealth of knowledge and qualifications including a Diploma of Building Surveying. His extensive professional knowledge, full professional indemnity and public liability insurance along with his OH&S experience ensures that all clients will receive excellent service and peace of mind. Looking for a change within the building industry, Paul joined the team at Jim’s Building Inspections and his vast building experience has allowed for a smooth transition into building inspections. Paul has lived in the local area for over 25 years and is happily married with three teenage children. He enjoys supporting his children in all their sports events and is first to contribute to all volunteer activities associated with their clubs. Paul is currently a Registered Unlimited Builder and Registered Building Practitioner. Paul offers a wide range of house inspection services throughout the metropolitan area that range from basic, cost efficient Pre-Purchase Building Inspections to Premium Building Inspections (which incorporates a Licensed Plumber, Electrician, Building Inspection and Pest Control Inspection to give the client total satisfaction when purchasing an existing house). Paul also offers independent stage inspections for new constructions (including Frame, Lock Up, Fix and Handover Stages) and renovation and extension inspections.